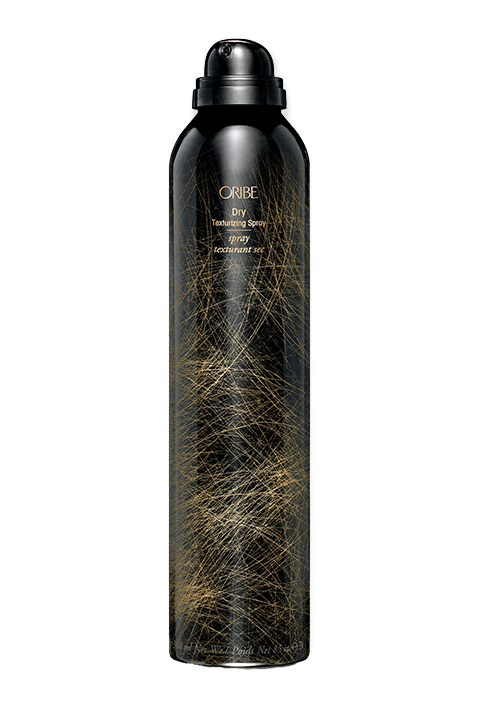 View cart “Oribe Royal Blowout Heat Styling Spray” has been added to your cart. Who’s the richest of them all? You, with Oribe Ultra Gentle Conditioner. Drench hair in the deepest moisture, soaking up softness and shine without weighing hair down. With locks this sleek, tangles become a distant memory. Vegetable-Derived Protein strengthens hair while reducing the degree of damage sustained from chemical treatments and styling practices. Cetrimonium Chloride provides conditioning and anti-static properties. Pro-Vitamin B5 and Amber Extract soften, moisturize and strengthen hair, while nourishing, increasing shine and adding combability. Multilayered UV Protection System delivers long-lasting UV protection and guards hair color from the harmful effects of the sun.